Kendrick LamarWins PulitzerDAMN, This is Awesome!!! Kendrick Lamar might find it harder to be humble — his “DAMN” album just won a prestigious Pulitzer Prize. Translation: That s**t is dope. 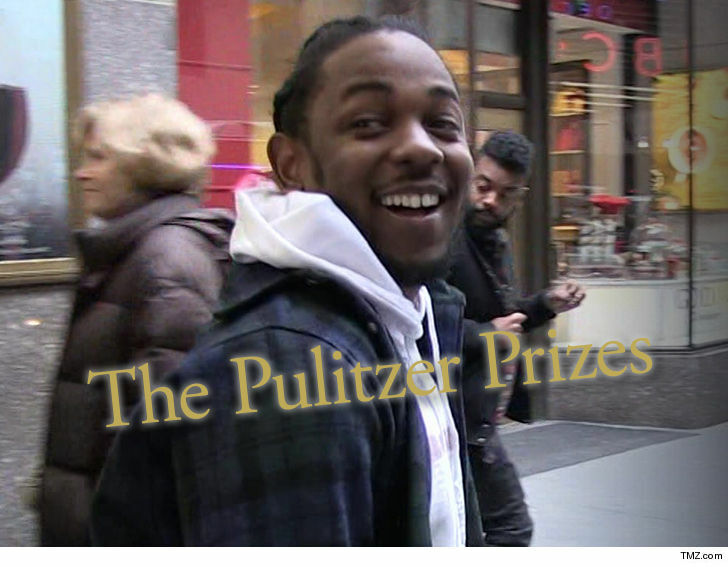 With the win, Kendrick becomes the first non-classical or jazz artist to win a Pulitzer since they started awarding them for music in 1943. A lot of people feel Kendrick was snubbed at the Grammys for Album of the Year (Bruno Mars took that statue), but with the Pulitzer peeps … game recognize game! Khloe Kardashian is following in her sisters’ footsteps when it comes to unconventional baby names … the name of her baby girl is True Thompson. “Our little girl, True Thompson, has completely stolen our hearts and we are overwhelmed with LOVE,” Khloe wrote. It’s interesting she used Thompson as the baby’s last name — which she didn’t have to do. Also, the fact she says “our” in the post makes it seem like she’s still in a relationship with Tristan … despite all the cheating. Our Kardashian sources say the name runs in the family. 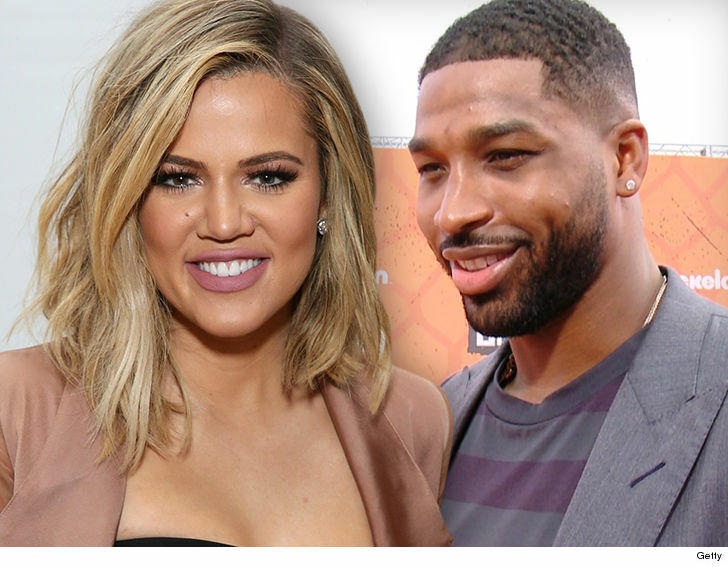 We’re told True was the name of Kris’ grandfather, Khloe’s great grandfather. It’s Khloe and Tristan Thompson‘s first kid together. Tristan has a son from a previous relationship. TMZ broke the story … Khloe gave birth early Thursday morning — around 4 AM EDT — at a hospital outside Cleveland. Kourtney, Kim, Kris and Khloe’s BFF Malika were by her side during the birth. Tristan was also there. The lead-up to Khloe giving birth has been rocky, to say the least. As we first reported … Tristan cheated on Khloe back in October when she was only 3 months pregnant. 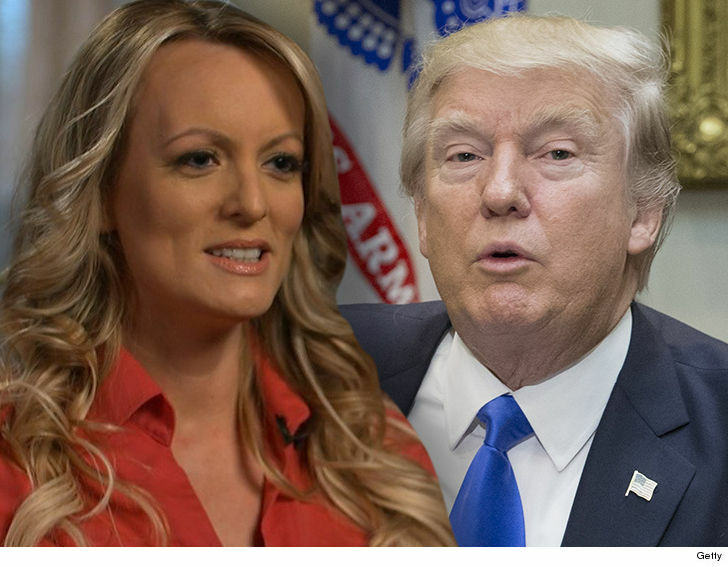 He was caught on video making out and motorboating 2 women at a hookah lounge outside of D.C.
And just last week … Tristan was seen taking a woman back to his NYC hotel.